BGaming may seem to some Bitcoin gamblers as a new kid on the block when in fact they are well known under their former name SoftSwiss, who were renowned for their range of casino slot games before. BGaming is simply a rebrand of the in-house games developed by the talented tribe at SoftSwiss. Softswiss was founded back in 2008, originally to develop software for online auction websites. It went on to expand into the online Bitcoin casino arena and has been providing a powerful gaming platform to a wide variety of respected online casino brands since. BGaming is based in Curacao and Belarus, and produces complete and reliable casino software packages via the Ruby on Rails Network. Softswiss offers over 2000 online casino games now under the BGaming brand to over 20 of the hottest software providers via Game Aggregator. The providers are highly dedicated to increasing the number of fully HD mobile-friendly games they offer casinos. The branding cost several million and some of the best talents in the industry have recently been recruited to bring the best, most well-animated and feature filled games to the online Bitcoin casino industry. BGaming has vastly increased its portfolio of slots and now have a variety that offers everything a gambler would need for an excellent gambling experience and all of which have been mobile-optimized and boast their unique Provably Fair feature. While their original go to themes included the old familiar ones including ancient civilizations of Egypt and Greece, that featured standard 5 reels structure, they have since expanded creatively with the release of several new themes, that offer unique features. Bonus features are another area that help BGAMING slot machines stand out from the crowd. The one way to get repeat visitors and keep gamblers engaged is to offer excellent bonus features. Their games offer free spin features, which often trigger multiplier bonuses or special Wild symbols, and a Gamble feature that enables those that like to take risks to gamble their winnings in the hopes of doubling or quadrupling the winning total. 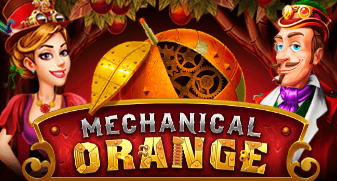 Some of the more unique slot machine themes on offer include the Crazy Starter video slot, a game with 25 pay lines which features a juicy array of fruit and vegetable characters. There is also Fantasy Park, a 9-payline slot which takes place in the bright flashing lights of a carnival setting where Expanding Wilds will potentially reward some big prizes. 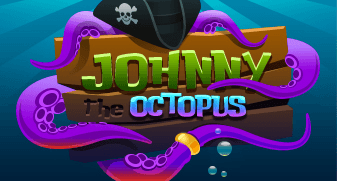 However the most well-known and fun to play has to be Johnny the Octopus. 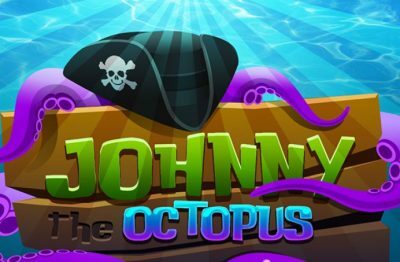 This underwater-themed slot is the first slot machine available to play online that is based on WebGL graphics. The charismatic aquatic world comes alive, and players have the chance to win big Bitcoin wins. 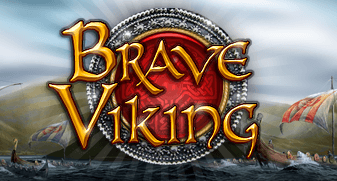 Other than slots, BGAMING also create has a good range of casino classics that includes three different versions of roulette and card games like Blackjack, Oasis Poker, Baccarat, and Hi Lo Switch and a few video poker titles. BGaming slots support a wide variety of cryptocurrencies and fiat currency and so are able to be found on most of the most well-known online Bitcoin casinos. Their games ae provably fair and fit well with most blockchain based online casinos. Some of the casinos that feature BGaming slots include Bitstarz, Wildblaster, Loki, Oshi and Bao Casinos. SoftSwiss’s significant investment made into rebranding their range of proprietary games to BGAMING is an indication of their commitment to the online Bitcoin casino industry and to providing only the best and most captivating games. Their slot portfolio offers games that feature unique features, fresh themes, an array of bonuses. Over and above this, gamblers can play seamlessly on desktop, tablet or smartphone as accessibility is a key to BGaming. Their quality of games is superior to most of its competitors in the software game provider field and the recent additions to their team from other leading providers is certain to broaden their creative and feature abundant portfolio.